are at the heart of Double Glazing installations. detail from workflow to budgetary. We do not employ any sales staff, we measure and give a price, No hard sell! Choose Lancaster Double Glazing (LDG) to give your home the make-over it deserves! 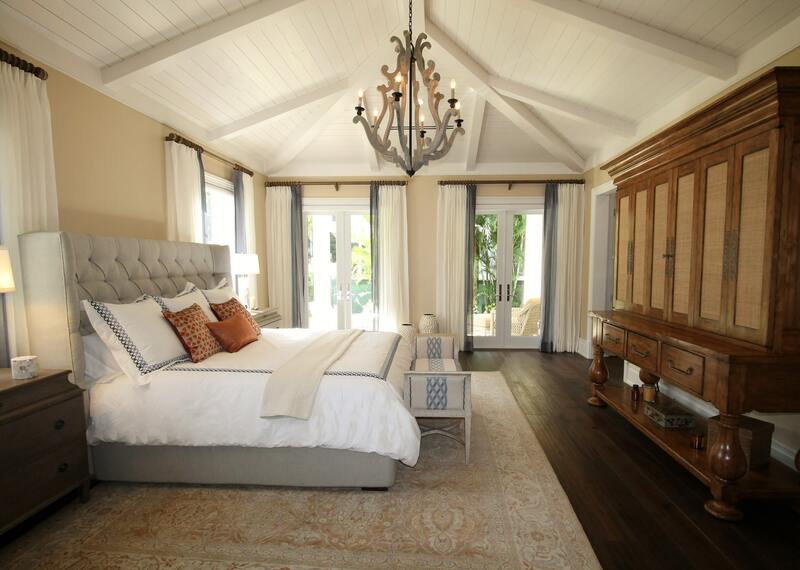 We want you to fall in love with your home all over again – Why Move – IMPROVE! That's why our high quality double glazing, doors and conservatories are produced to the highest possible standard. All of our windows are A-rated for energy efficiency, and every single product we install in Lancaster, Morecambe and surrounding areas comes with its very own guarantee. Why Choose Lancaster Double Glazing? 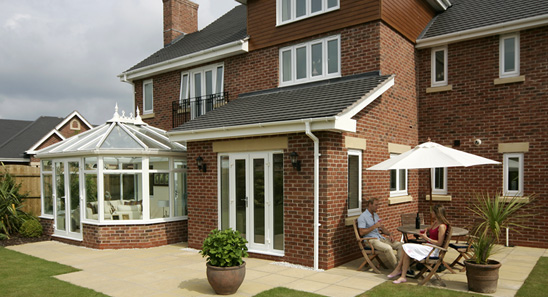 Lancaster Double Glazing are an installer and supplier of home installation products in Lancaster and Morecambe. That means when you work with Lancaster Double Glazing you're working with a company you can trust. What's more, over 75% of our business comes from customer recommendations or returning customers. We put customer satisfaction at the heart of everything we do, and that's why our customers love working with us! A big thank you for a fantastic conservatory! The view from it over looking the Lake District is amazing, glad we took your advice on the direction. Many thanks for our lovely fascias and gutters. They look great and the two lads who did the work were hardworking and tidy. hope they enjoyed the bacon butties, thanks again. Fantastic job from start to finish. Excellent quality and fitting. Great service. No pressure. Outstanding service. The guys that came were so polite and tidy. We really can not thank you enough for your work. The lads were brilliant and so tidy. The windows and door look amazing. One happy customer. Have already recommended you to one of the family. Thanks again. Reallu happy with everything. 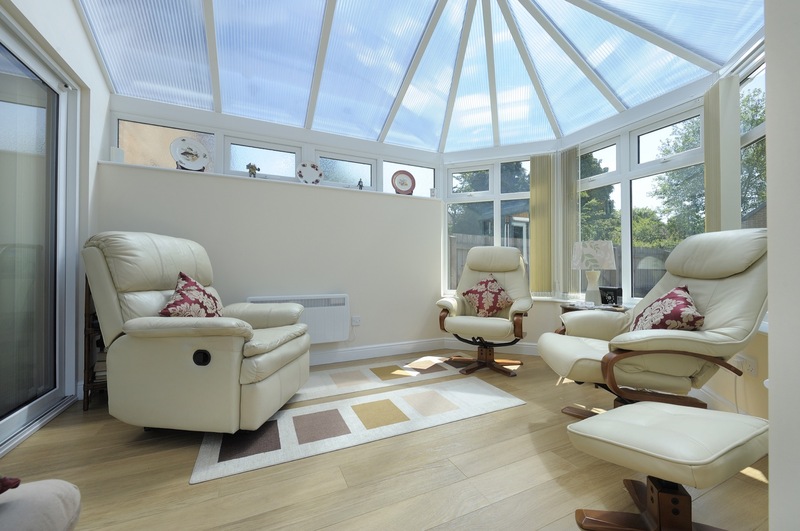 We are very very happy with our Conservatory which we spend a lot of time in. Both Doug and myself love it. Thank you so much. We will arrange a time that suits you rather than us - you are the customer so your needs come first. This means from Consultation and estimate, right through to installation, we work around you. We pride ourselves on our feedback from our clients, which to ensure that this is positive - we ensure that your property will be left in a clean and safe state, from start to finish. It has been a legal requirement since April 2012 for all uPVC window installations in the UK to be fully compliant with current Building Regulations. We will ensure that all standards and regulations are with industry standards. 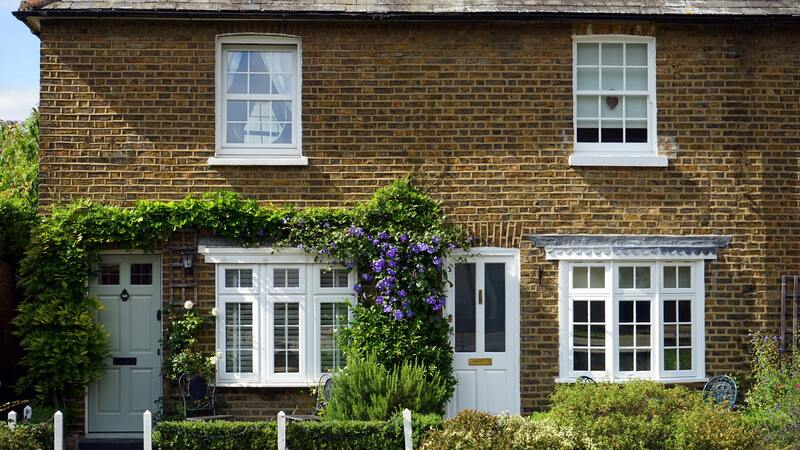 People often forget that the first thing you see when visiting a home is its windows, doors, and fascias. 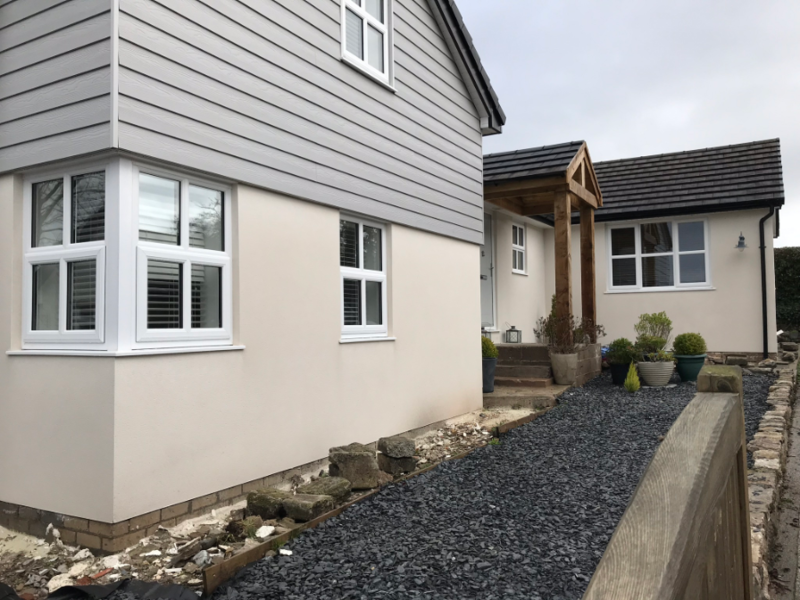 Here at Lancaster Double Glazing we think it is vital to show the outside of your house a little love next time you’re thinking about a home make-over! If you're not sure where to start or you don’t know what kind of products would suit your home, look no further! Our friendly and expert sales team look forward to guiding you through the process every step of the way, helping to ensure you choose products you'll love for a long time to come. New uPVC double glazed windows can transform the look of any property, to really boost your kerb appeal. They’re a great investment too, adding real value to your home. With such a wide range of uPVC double glazing and uPVC triple glazed windows and doors to choose from, you’re sure to find exactly the right style here at the Lancaster Double Glazing. We’ve got hundreds of different styles, shapes, and colours- so come and check out what we’ve got to offer! It’s that attention to detail which has made the Lancaster Double Glazing the North West’s number one choice for double glazing. Over the last 30 years, our engineers have fitted over one and a half million windows and doors, and most of our customers end up coming back to us for more after they see the high quality of our work first-hand. If you’d like to discover more about why the Lancaster Double Glazing outshines the competition, then get in touch today- we’ll be happy to offer you a free survey while we’re at it! 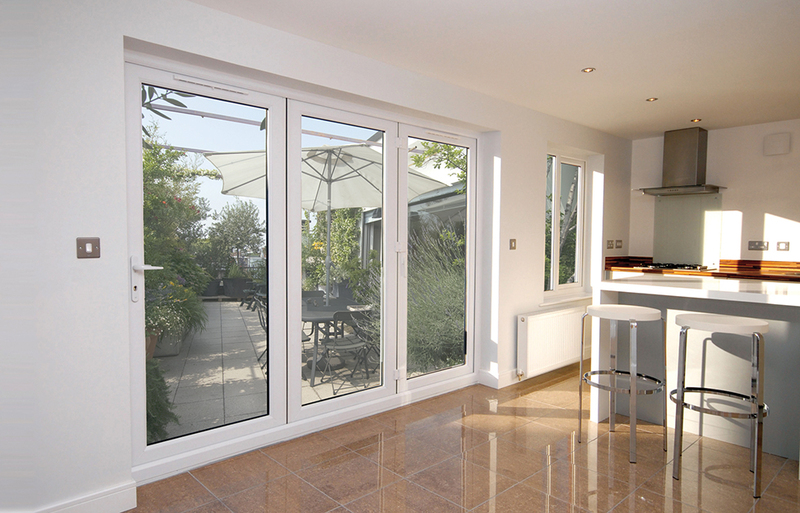 At the Lancaster Double Glazing, we’ve got a huge range of uPVC double glazed windows and doors! For over 30 years, the Lancaster Double Glazing have been providing Lancaster, Lancashire and Cumbria with the very latest in uPVC double glazed windows and doors. Using advanced double glazing technology, our windows are more energy efficient than ever, helping you to save a fortune on your heating bills in the long run. Not only that, but using less energy helps the environment, too- so everyone’s a winner! When you buy our uPVC Double Glazing products, you can be certain of the lowest prices around. We can secure great deals on all our materials- and pass the savings on to our customers. You won’t find such high-quality products for a lower price anywhere else! 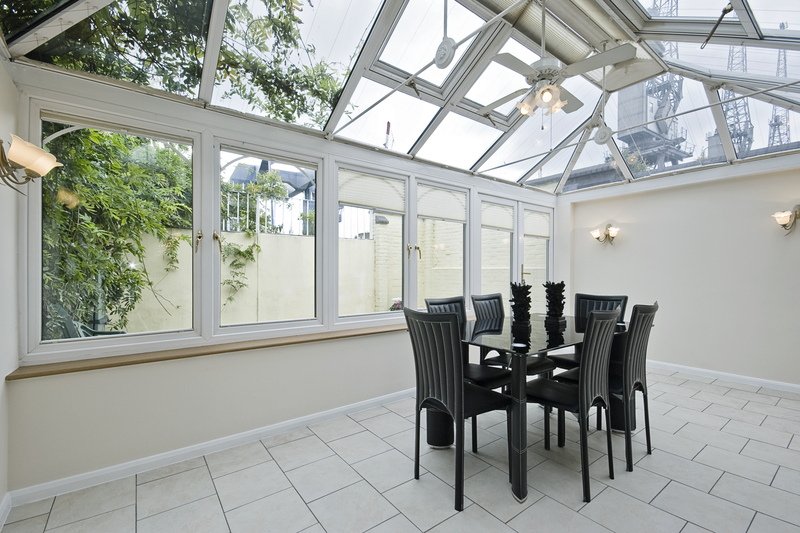 As we touched on earlier, double glazing is a great way to instantly boost the energy efficiency of your home. If you still have old, inefficient windows, then a huge amount of heat inside your home will escape straight out of the glass. If you find yourself constantly cranking the heating up, then you’ll know how annoying this can be, since it will take an extremely long home for your central heating to reach a comfortable temperature. This also means that your energy bills will end up costing you a lot more money- but double glazing will help to keep those bills as low as possible. Making the switch to double glazed windows could also add to the value of your home, too. Buyers will want to know that their new property isn’t going to need any work done to make it energy efficient, and our double glazed windows therefore an excellent choice for anyone thinking of selling their home in the next few years. What’s more, all of our uPVC windows and doors are built to last and come with a 15-year guarantee. That makes them a great investment since you can be sure that if anything goes wrong, we’ll be happy to repair or replace the affected fittings free of charge! 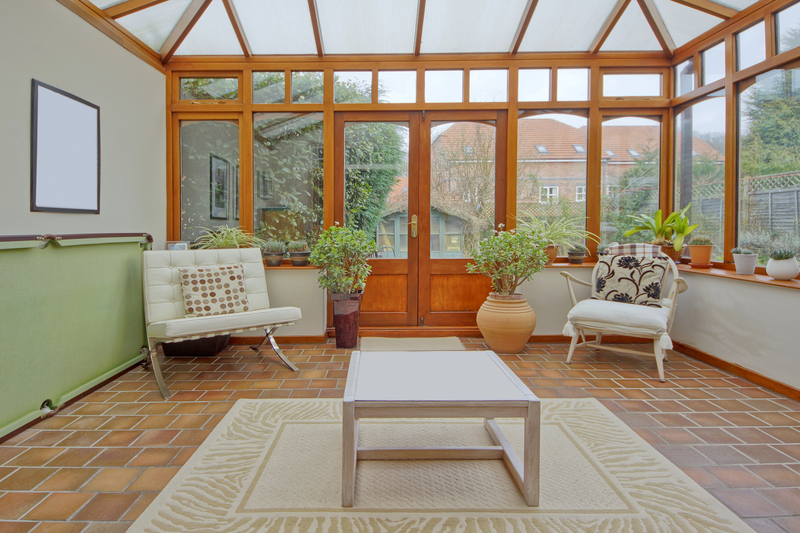 Today, glass is more efficient at keeping heat inside the house than it used to be. Frost that would normally evaporate due to the heat escaping now appears on the outside- which just goes to show how well our windows perform. If you want to slash your energy bills, then the choice is clear- Lancaster Double Glazing double glazed windows are the way to go! Windows From Lancaster Double Glazing: Why choose us? You might think that the companies who install windows into properties would be fit for purpose? Well, think again. To cut costs and boost their profit margins, 90% of double glazed window companies have cut down on the wall thicknesses on their window extrusions by a massive amount. This has a huge impact on their effectiveness, and it can also lead to serious problems like water and draught penetration during bad weather. You don’t need us to tell you that North West sees more than its fair share of this rough weather- so why waste money on windows that simply aren’t going to perform as they should? At the Lancaster Double Glazing in Lancaster, Lancashire and Cumbria and throughout the North West of England, though, we do things differently. We make sure that all of our window extrusions are injected with the maximum amount of plastic, to keep them as insulated as possible. Our state of the art machines separate lower grade plastic and insert it into the centre of the window, leaving the highest grade plastic to the outside. That means we can make the most of our materials, and we don’t remove any to cut costs. That leaves you, the end user, with no draughts and no water penetration- guaranteed! In fact, at the Lancaster Double Glazing, we only use the highest quality components in all of our uPVC double glazed windows. Working with top manufacturers means we can be sure our customers get the quality they deserve. Our window installers are also among the best in the business, to provide a perfect fit every time. 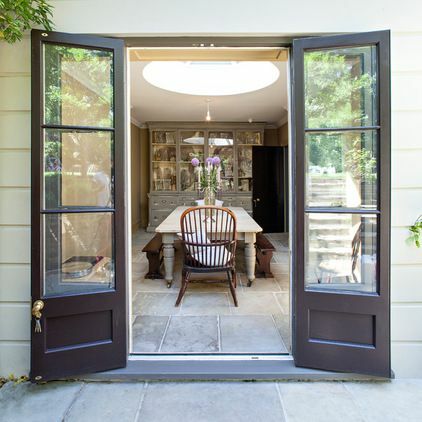 When it comes to double glazing, there’s a lot for you to think about. From the precise measurements you require, to the style and finish of the final product, Lancaster Double Glazing offers the most comprehensive double glazing service in the North West of England. To help make things a little easier, and to ensure the installation itself runs smoothly, Lancaster Double Glazing are delighted to offer you a free, comprehensive survey. That way, we can show you exactly what we have to offer, and guide you through the process to find the perfect double glazed windows for your home. Our surveys are also no-obligation, too, so there’s no pressure on you to buy from us- there’s really nothing to lose! Our surveys allow us to give you a precise quote for each installation, so you know exactly what you will pay up-front. That means anyone can afford our amazing double glazed windows- so why not get in touch to find out more about what we can do for you? Simply fill out the form below, or alternatively call us free on 07401 382403 to arrange your FREE survey today!